Maybe someone of you is interested in logging the times standing up during sleep. I like to know this because i have bad sleep in last months, so i build a Shortcut. I could use pen&paper, but… I start both Shotcuts inside another Shortcut that i trigger via Siri/voice. 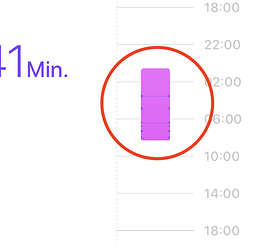 There are two versions available: v2 logs date and time for each event in a iCloud-file, one line per day. 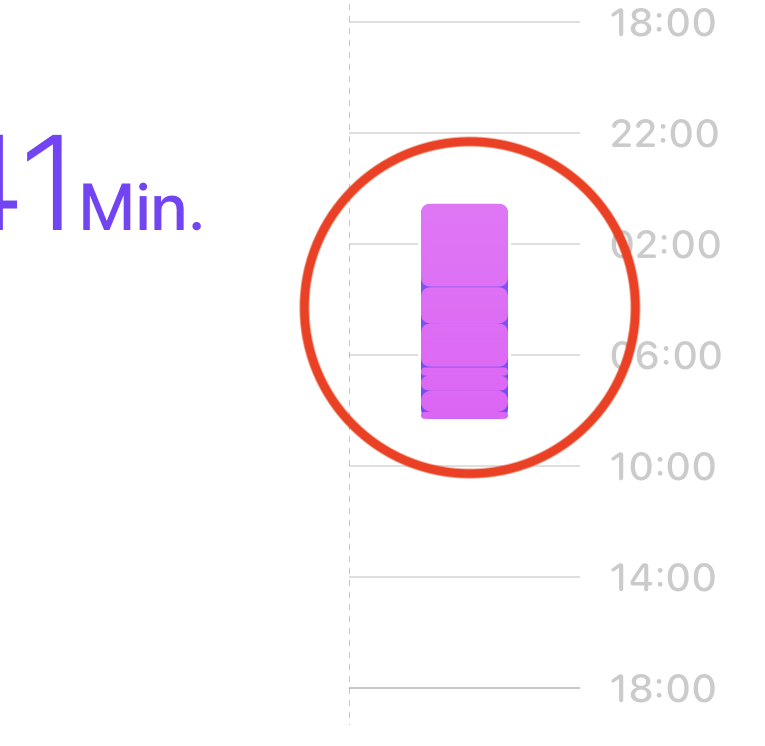 And the newest logs directly into AppleHealth (the small blue lines), with 30 seconds duration for each event. Feel free to use and comment.